If you are looking to upgrade your AR-15 trigger but want to keep the reliability and familiarity of a Mil-Spec trigger without the heavy and gritty trigger pull, then the Foxtrot Mike Products two-stage match trigger is the one for you. 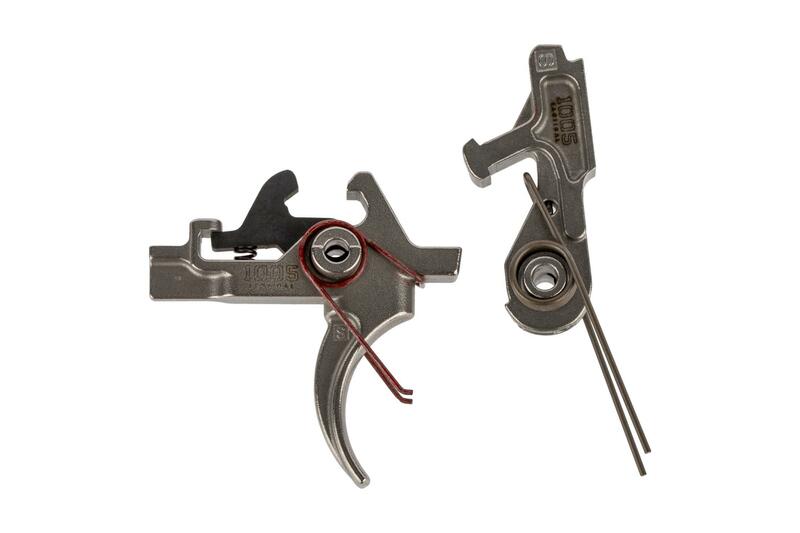 This match grade trigger offers a consistently smooth first stage trigger pull with a crisp break that is great for shooting accurately and fast in competitive environments. What sets this trigger apart is the quality materials and finishes used combined with the precision of the machining process and final polishing. The FM Products 2 stage trigger is machined out of a block of A2 tool steel and then micro polished to exact dimensions to achieve a perfect fit and smooth surfaces. The entire trigger group is then finished in an extremely hard Nickel Boron finish to ensure that your trigger will last a lifetime with minimal wear. If you are starting a new build or upgrading an old one and you don’t want to sacrifice reliability for light trigger pull, the Foxtrot Mike Nickel Boron Match Grade AR-15 trigger might be the one for you. The trigger and hammer springs included with this fire control group are made from stainless steel music wire and are properly tuned to ensure reliable primer ignition with even hard surplus primers. This trigger kit is extremely easy to install, but does not come with trigger pins, so make sure you save your old ones. It uses Mil-Spec .154” diameter pins for maximum compatibility with lower receivers. The debate between whether a two stage or single stage trigger is better comes mainly down to preference. With a two stage trigger, you gain the benefit of being able to take up the slack and wait for the perfect shot before breaking the trigger. 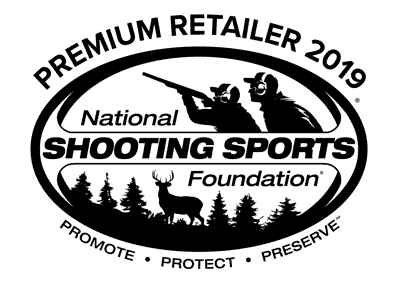 This can be helpful in hunting scenarios or even competition shooting when accuracy is important. If either of these scenarios are important to you, then the FM Products match trigger is a perfect fit. Having had mixed results with a variety of fancy AR triggers, I was looking for something that was reliable and consistent. This unit comes through in spades and for a great price. People have caught on and these are often out of stock. Highly recommended. Quite surprised. Very different from my Jewel trigger and Rock River Arms. Was looking for something decent for my 300 Black out build. Very short first stage, very little creep through second stage, over travel is extremely short with a short reset. It's not a Jewel trigger, but good enough for coyote hunting. Great price for a great trigger! Love mine! Killer deal, smooth and light pull, cant beat the price too. Was hopeing for a decent low priced two stage. Installed on a LMT lower. Felt alot of grittiness on second stage. Removed and gave it a light polish. Reinstalled and was happy with it. Rated a three because it was not smooth from the get go. Would consider purchasing again knowing it needs some attention.